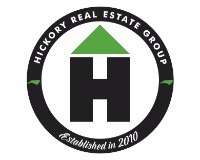 HICKORY REAL ESTATE GROUP congratulates Xan Pilgrim for obtaining the prestigious GRI Designation. Graduation from the REALTOR® Institute signifies mastery of an intense training program comprised of various facets of the real estate business, and provides exposure to new concepts in a changing market. 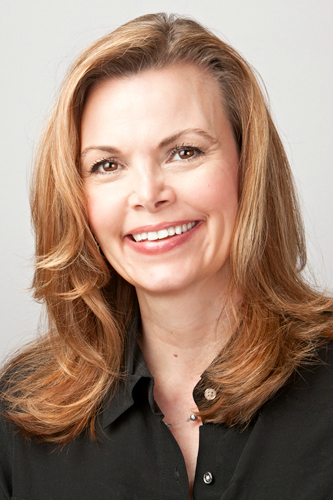 By investing her time to earn the most comprehensive, and the most widely recognized designation, Xan has demonstrated her willingness to become a better business leader within the real estate industry. Feel free to contact Xan Pilgrim to help you with all of your real estate needs.